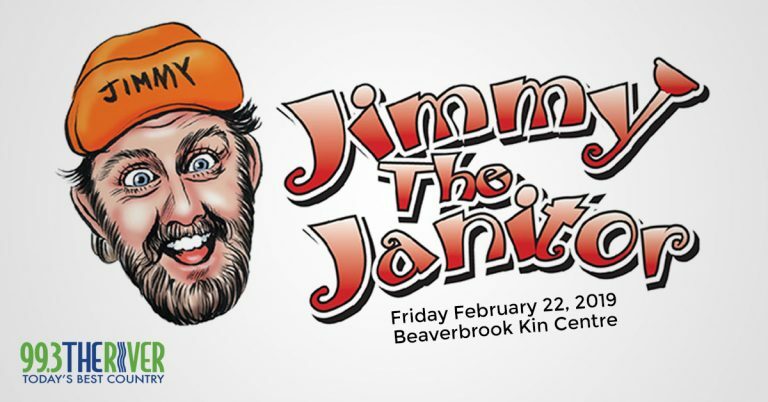 99.3 The River presents Jimmy the Janitor at the Beaverbrook Kin Centre. Father Morrissey Church Hall in Bartibog Bridge Friday, February 22nd from 8pm-11pm featuring WILD COUNTRY. Everyone is welcome and a light lunch is provided.